SS Coralwood II Sector 84 Gurgaon. 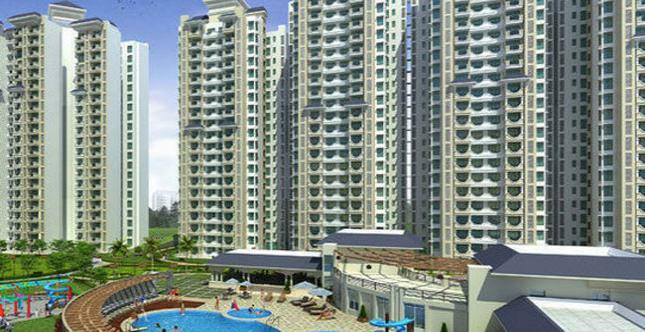 SS Group has launched yet another project in Gurgaon. SS The Coralwood is located in Sector 84. The creators of landmark projects like Southend, The Palladians. Delight & Splendours, The Lilac, Aaron Ville, SS Plaza and The Hibiscus now present yet another lifestyle defining choice of affordable homes in New Gurgaon. With two and three bedroom high-rise apartments serviced by a private clubhouse, parks, a children's play area and sporting facilities, all within the safety of a compounded complex, The Coralwood is set to be an oasis of inspired living in New Gurgaon. Introduction: SS Coralwood II set on acres of lush greens is an iconic residential project. 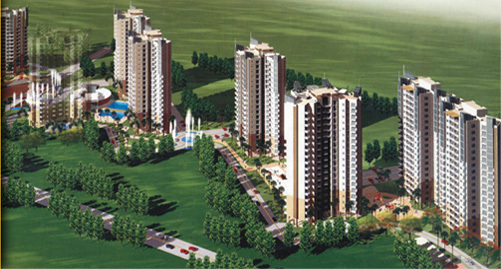 Location: It is well located in Sector 84 , Gurgaon. 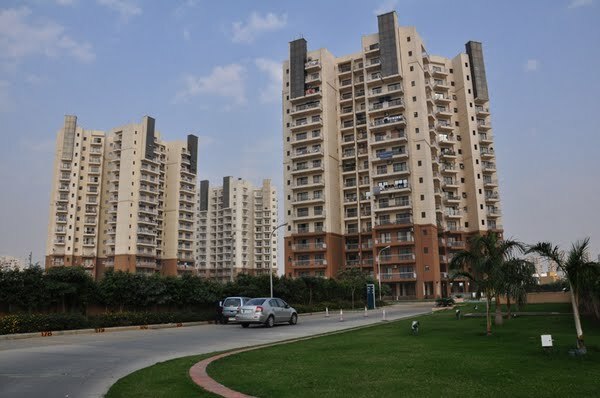 It is a part of Gurgaons the suburban area of New Gurgaon North. In the vicinity of the Industrial Model Township (IMT) and around Pataudi Road, this new corridor is accessible to National Highway No.8 (NH-8) and Dwarka Expressway. 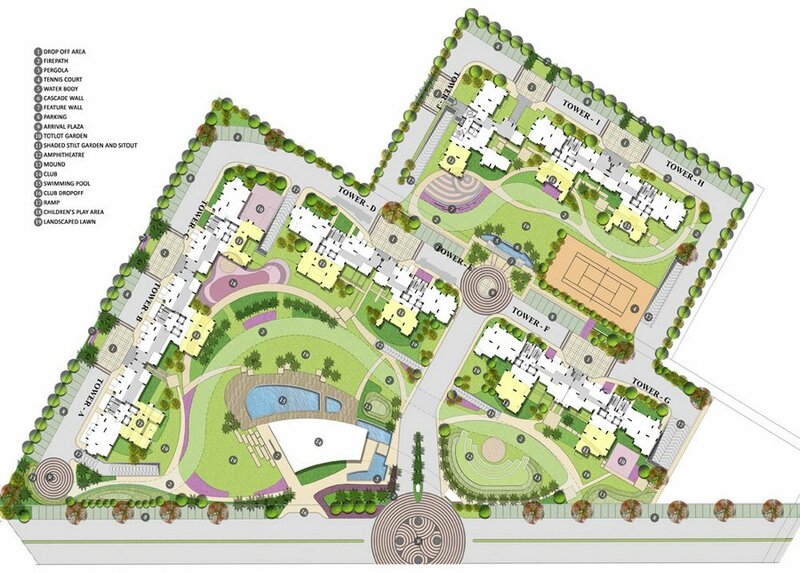 Its neighbourhood comprises of Alpha Gurgaon One 84, SS The Almeria and Spaze Privy AT4. Available units: Investors and end-users can vouch for the quality of apartment. Builder offers great payment plan. Interior Specifications: Every Corner of the apartments has been creatively designed in space efficient manner. Spacious balconies have great seating facility too. Modular kitchen also has a utility balcony attached with it. Diversified flooring in different areas and high-quality CP fittings are some other interior specifications. Project has a great floor plan to suit all needs. You may download SS Coralwood II brochure from Favista website. Amenities: SS Coralwood II is filled with ample number of necessary and luxurious amenities. This is a secured gated community with access control at entrance. Access Control, CCTV surveillance and RCC framed structure are some of the security measures used here. Developer: SS Coralwood II is attributed to SS Group. 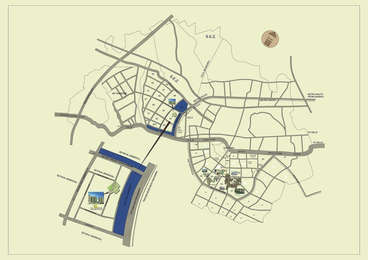 The developer has several projects in the same city like Aaron Ville and SS The Almeria. Current Status: The project is in ready-to-move-in phase. Updated and verified project images are also available on our site. We provide latest information related to price, construction status, user review and other details on the project.